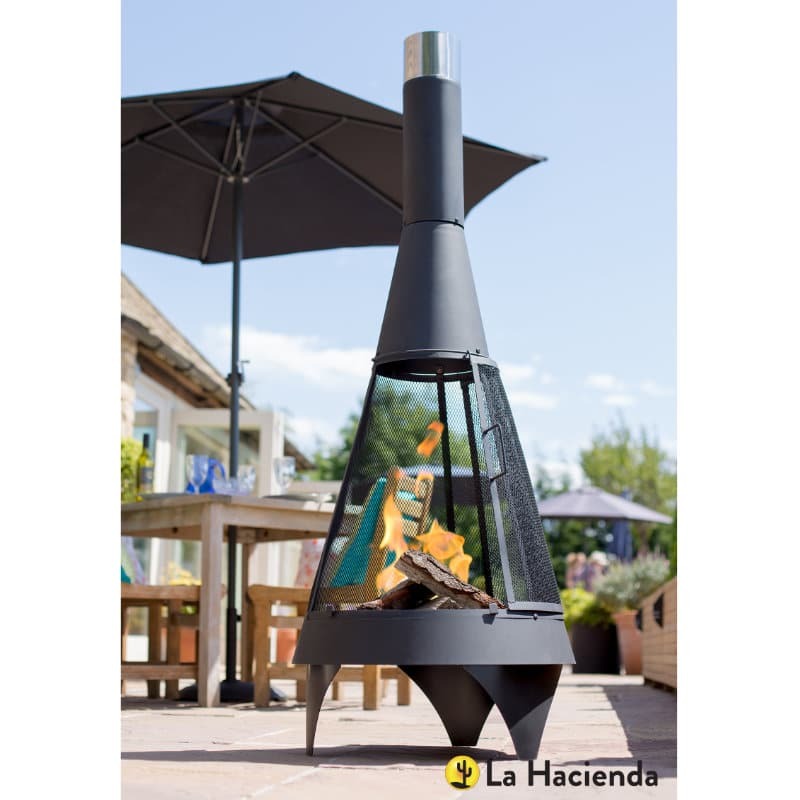 Style and function fall together perfectly with a two piece clay chimenea model. 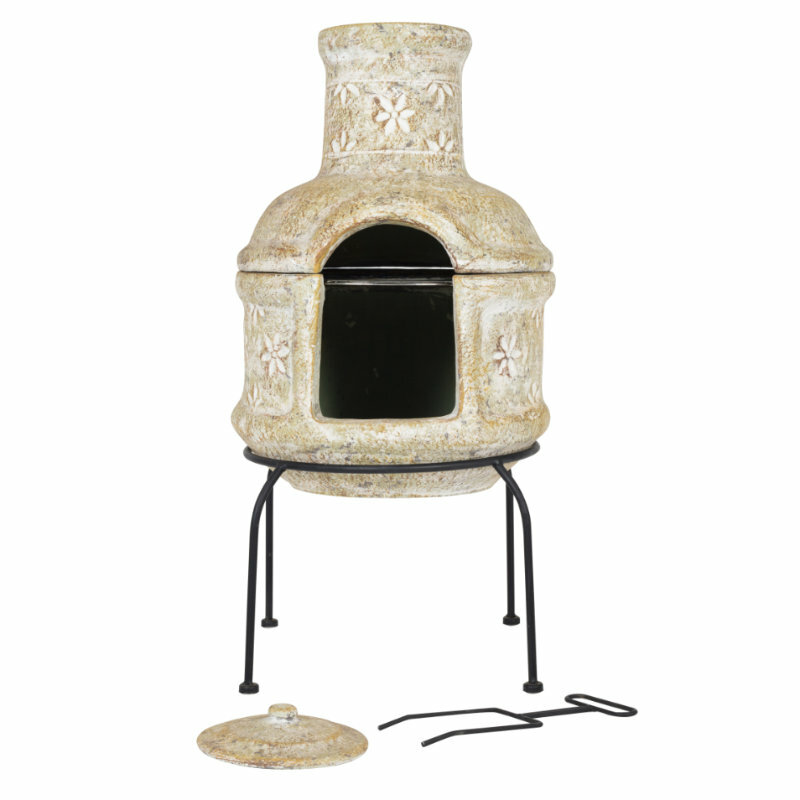 Our Star Flower model is hand finished in a light straw colour with beautiful star flowers around the body and flue. 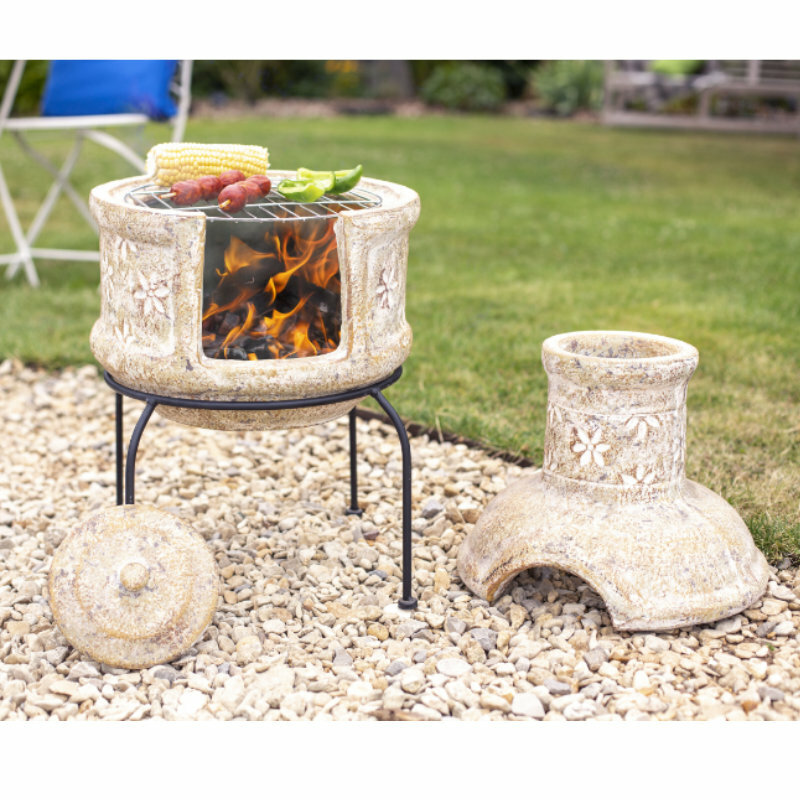 Its understated decorations suit a quiet floral setting. 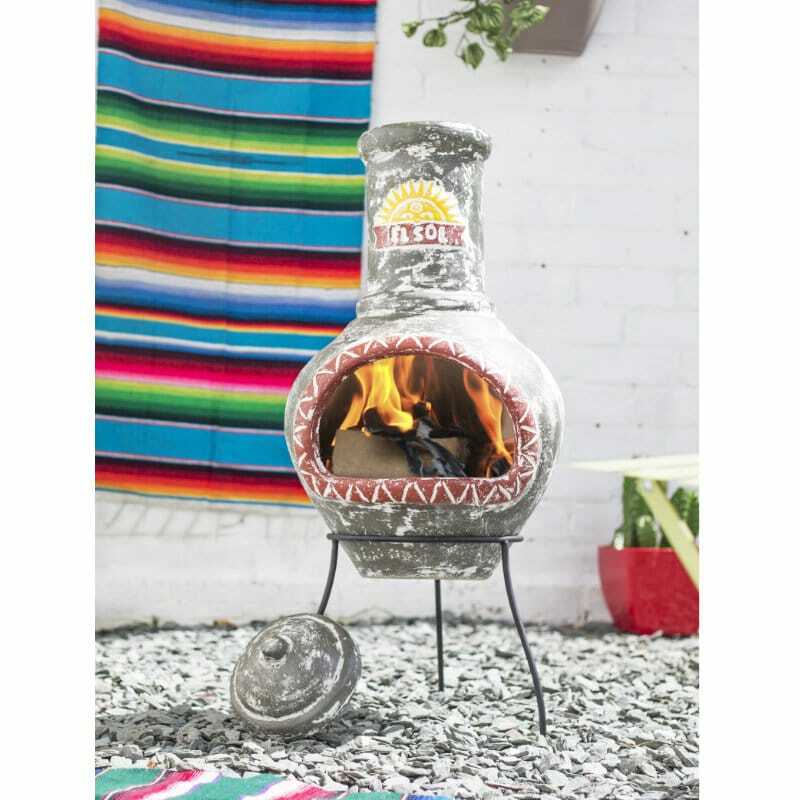 This chimenea will help you truly relax outside while keeping warm next to the flickering flames. 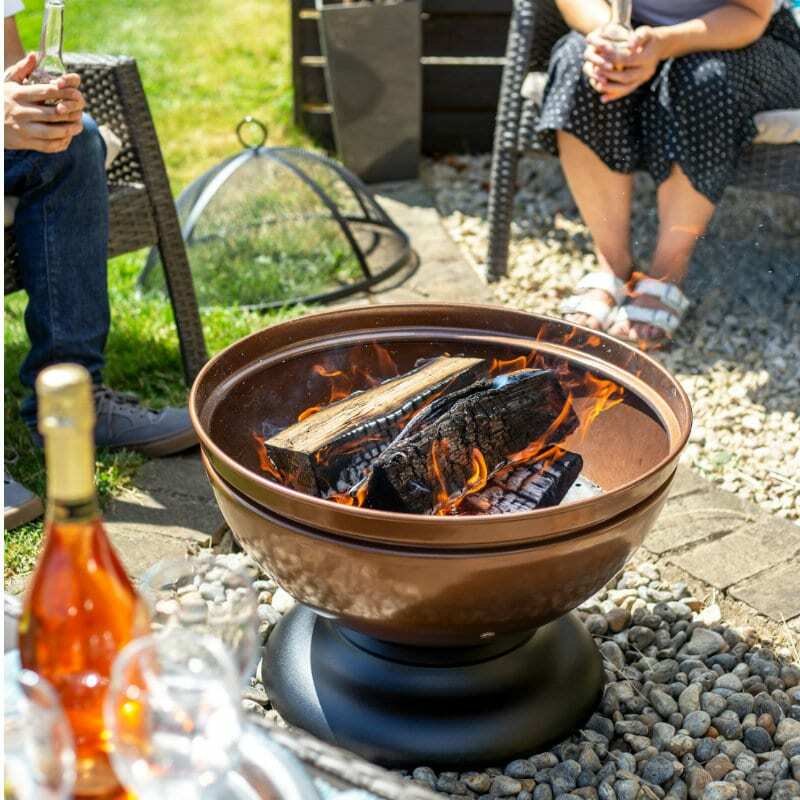 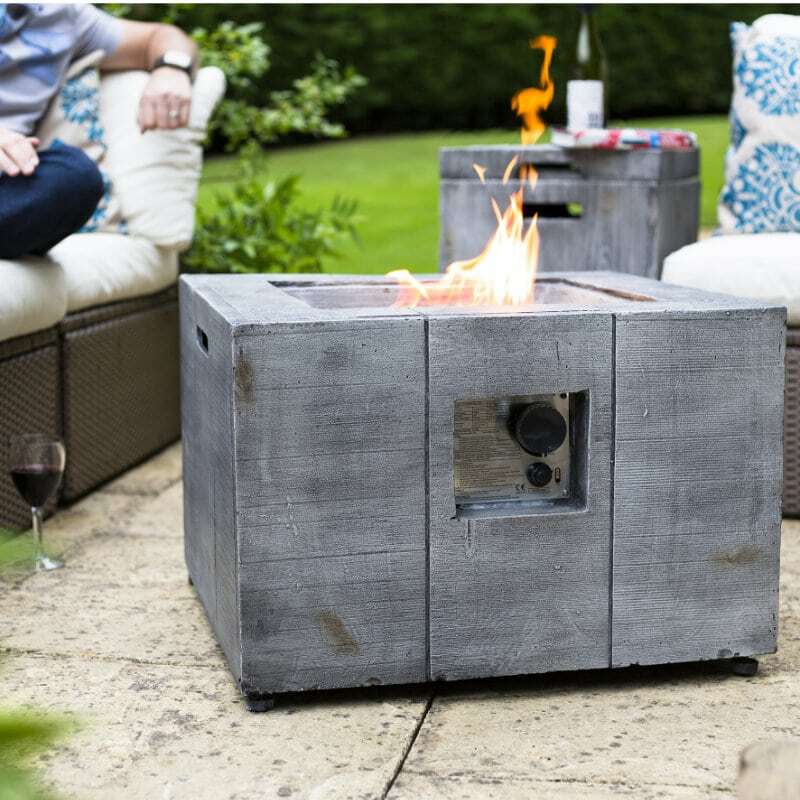 Alternatively, impress your guests by cooking up a barbecue feast to then sit back, enjoy the warmth of a real wood fire and toast some sweet tasty treats over the glowing embers.